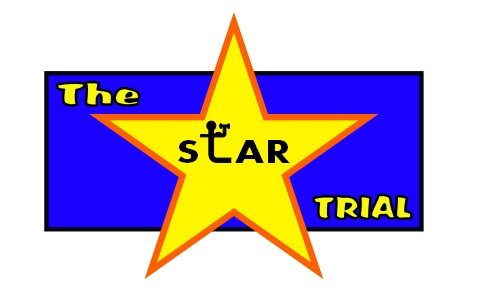 The STAR trial is a research study being conducted by researchers at Brunel University London. We want to see if doing strengthening exercises for the calf muscles can make it easier for teenagers with cerebral palsy to walk. We also want to find out what actually happens to the muscles after doing these exercises. The video below provides a quick overview of the project and what’s involved in taking part. This project has been kindly funded by Action Medical Research for Children and the Chartered Society of Physiotherapy Charitable Trust.